﻿ Oxford Hotel, Singapore | FROM $51 - SAVE ON AGODA! "One chinese male staff was very friendly and helpful." Have a question for Oxford Hotel? "Hotel nice and near in city"
"The best thing about this hotel is its location." 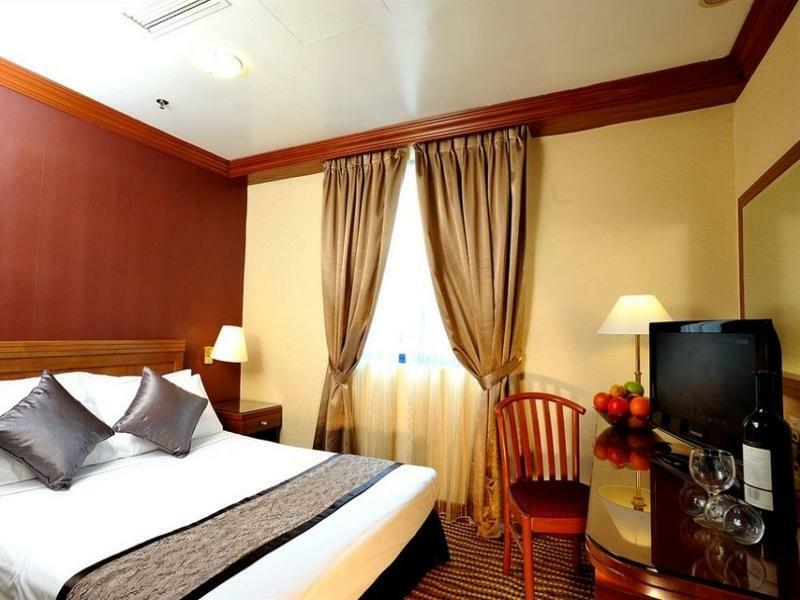 This hotel is an ideal starting point to enjoy the many attractions of Singapore. Two MRT stations, Bugis and City Hall, are both within walking distance. The shoppers’ paradise of Orchard Road is also nearby. 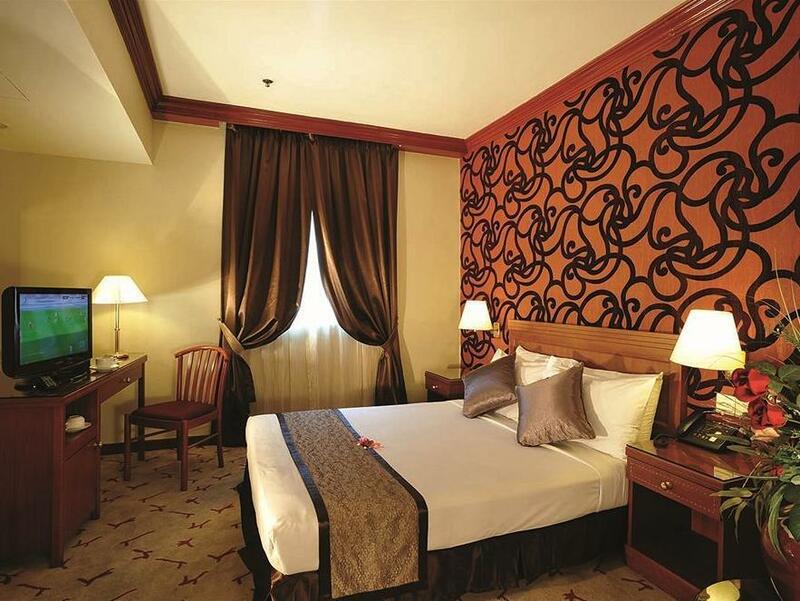 Bugis Street, Raffles, Singapore National Museum, and Little India are all easily accessible from the Oxford Hotel. For the business traveler, an in-room fax machine with a unique private fax number and photocopier will ensure business transactions are handled with ease. To book your stay at Oxford Hotel, please enter your desired dates on our secure online booking form and click to proceed. "Very cozy road and calm place to have a cup of coffee by the..."
We were attending an event right next door, so location was excellent for us, also with 24 hour reception. 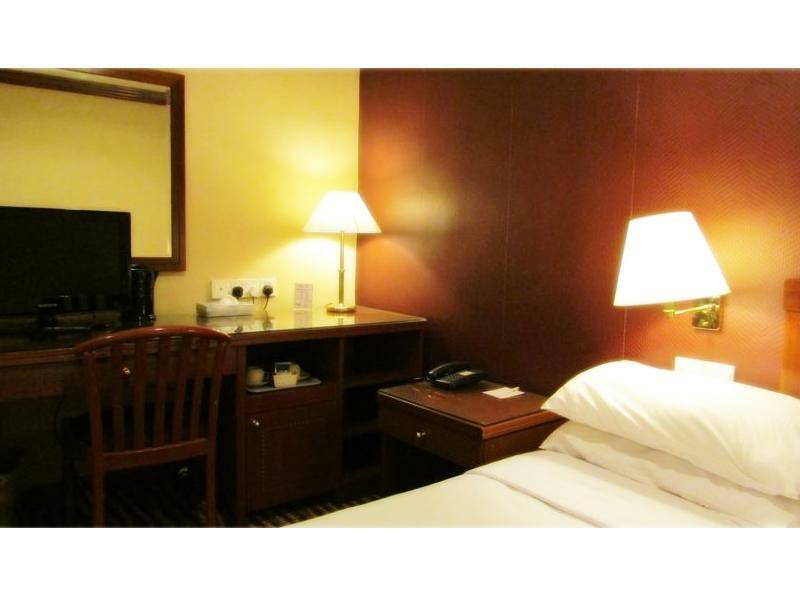 Great location for MRT station access and short walks to various shopping centers. Room clean although looked like hair balls stuck on carpet which not visible due to pattern of carpet, but detracts a little from overall impression. Would be great if there was a mini fridge in room, but ok without. Didnt have a lot of time to even see if there were other facilities as only a quick stay with full schedule, but overall happy for value for money. Great location. Near Bras Basah station and a few walks to Suntec Convention Center. Room is ok apart from a section on the bathroom ceiling on the room I was using that wasn't painted at least so it doesn't look dirty. It is an old hotel. The lift & the room is small. The towels are very dirty. TV was old & wasn’t working properly. The aircond was not cold. Very noisy place cos near to a church.. the bells rings every hour. Wall not sound proof as you can hear ppl walking & talking in the hallway. I can get a better hotel for the same price. Easy checkin. Staff are very accomodating. They cleaned our room everyday during our stay. I will surely recommend this place and will back. Don't get me wrong, this hotel is an excellent location for any means... from the near MRT station, to the shopping area... BUT, what I can critique in this hotel is that, they need to emphasize the cleanliness of the rooms. When I checked in, it looked clean... but some of the areas (way deep and narrow areas) are dusty. I saw some used papers wrappers beneath the bed, side of the refrigerator, and dust on top of the drawers. But aside from this, everything is great! I have managed hotels throughout Asia for 25 years. This property with small cost provides a safe, clean and reliable experience. High integrity with economical price. You cannot do better than this property in this price range! This is not a 5* hotel so one should not compare. I had a great stay as always. 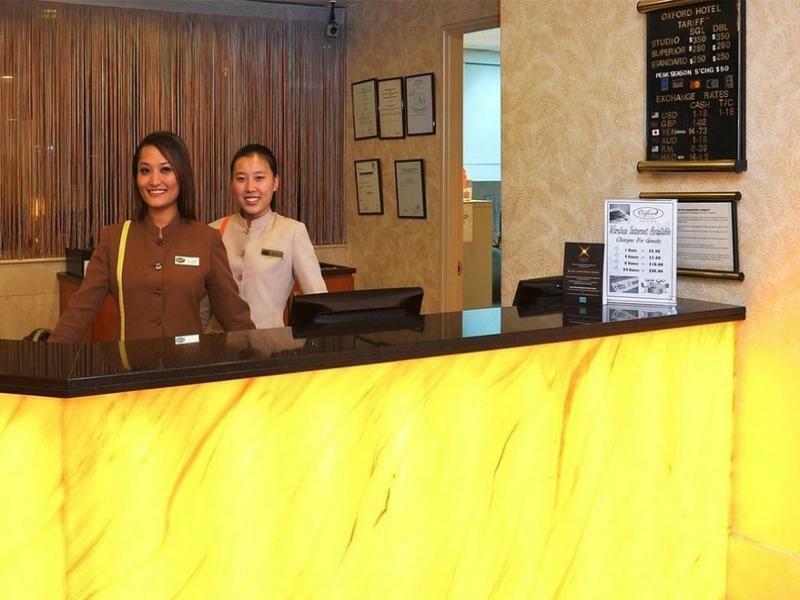 The receptionists may not smile much, but they are friendly n check-in is a breeze! The standard rooms are not very small or cramp, in fact, is a reasonable size. They provide almost all the basic necessities, except for toothbrush & toothpaste n a mini bar/fridge - Standard room. But the rates are worth it despite its an old hotel. But the location is excellent. A walk to the nearest MRT is only less than 5mins! I have stayed her quite a few times, which i enjoyed staying; more than my current place (having to squeez in a roon with my sister). Not forgetting there is also a food court just behind the hotel n it take a mere 3-min walk! Will be back again n its 1 of my fav 3 star hotel to rest n chill with lotsa privacy. Take note: The aircon temp can be really cold - Which is good! Those who are afraid of the cold, remember to have ur jacket ready. Late check-out i got was only til 12.30pm, never once had 1 or 2pm check-out - Could be due to high occupancy. No room service but lotsa eateries around, so no complains. There's also drink vending machines and free ice machine located on certain floors. - Thumb up! Was the worst experience. Checked in into the room, killed 5 roaches within 10 minutes. They were everywhere! Requested to change the room, was questioned as if I was lying. After some pestering, finally changed a better room for me. Still disgusting. Airconds wasn't working properly. Everything was old old old. No More for me. Room look old and dusty. No toothbrush provide . Kettle was fill with preview water and dirt . Mainly, the whole room was dusty and old . The only pro is the sq feet of the room r big enough for 2 pax . Totally not a place for family kids couple . It located at the heart of Singapore city center. Travel by MRT in walking distance is an advantage. Very cozy road and calm place to have a cup of coffee by the roadside while enjoying the urban view. The hotel is in nice location, but the building is old, carpet is very dirty worse than public area carpet many stained. The room is smelly, the bed linen has max hair, the toilet was dirty, even toilet seat was smaller than the base. The staff is accommodating to change to other room but condition almost the same. We stayed in this property for a week in Dec 2018. The staff is friendly. The location of this property is fantastic as we could travel at ease due to very close proximity to Ben Coolen and Bras Brasah MRT. Having said that the property is little old though. Room is stuffy and bathroom conditions is damn bad. Water will leak from the shower screen and the floor will be damn wet. Booked 2 rooms. Checked in with room 605, but smells bad and looks very old. Changed to room 809 and looks just a bit better, really just a bit. Checked in with room 1015, and the door lock was reset and does not recognized my key card. Went up and down to seek help but keep wasting time. The help i got is really unprofessional. Overall this hotel is not as good as what it seems to be. If you want want good service and good staying conditions, do top up and stay in other hotels instead. I’ve never stayed in a hotel and make a complain till so badly. The whole experience for my overseas guest is so damn bad. I’ll never stay in this hotel again. The location is excellent. Bras Basah MRT is about a 100m away. Food Republic eatery is about 150m away with 7-11 beside. The hotel doesn't provide the usual complimentary drinking water but there is a vending machine ($1 for drinking water) on the floor that I stayed. There are a few pubs around and Queens KTV is just opposite. The room is of reasonable size and clean. The staff are friendly. Yes, I will stay there again. The location was pretty good, just 2minit walk from bras basah mrt, the staff was very friendly..let me check in 2hour early and upgrade my room without any additional charges.i am so happy with my stay here. 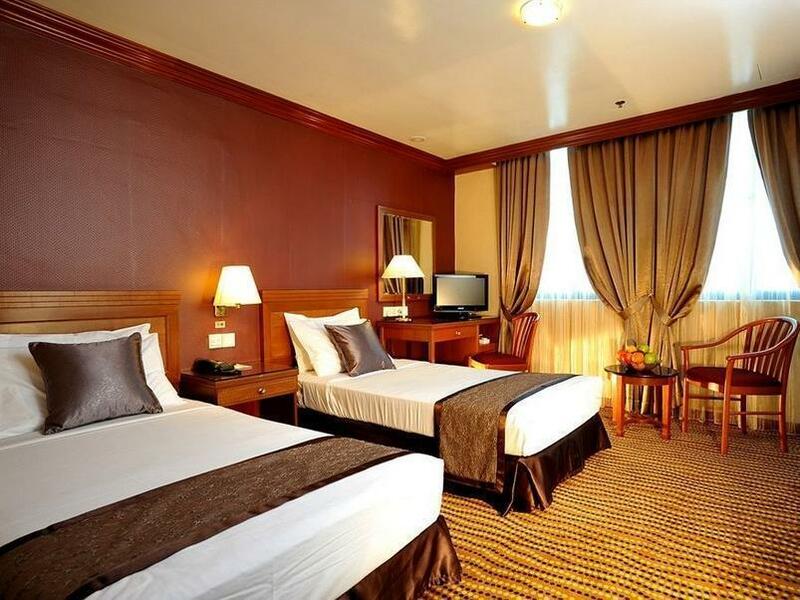 This hotel located on Queen street, Very near from Bras basah MRT Station, and also from Bugis market. you can walk to there. if you want go to mall, Bugis + and Bugis juction only takes 7 minutes by walk. The bed also comfort, and the air conditioning also good. Little spot behind the door or at the corner little dusty. But overall this hotel recommend. The room is carpeted, making cleaning require vacuum cleaner. I opened the drawers and encountered small baby roaches crawling around. The room probably became nesting for laying eggs. The cupboards and sanity desk are not sanitized and cleaned thoroughly. I am writing to commend the excellent and impeccable customer service of your staff, Ms Liz. I am impressed and pleased with the quality of services rendered to me. Firstly, I checked in the room 507 and noticed that the television was faulty. I rang up the reception and informed Ms Christina on the issue. Ms Liz was very responsive and arranged another room 509. But probably that is just my luck that even after the room was switched, I encountered another issue in room 509. To my horror, I found cockroaches! I did not expect my first stay with Oxford Hotel would turned out like this. I rang up the reception and Ms Liz came up to my room again. I understand that it was not her fault on the poor cleanliness of the room. But she repeatedly apologized and even went extra mile to upgrade my room, which I did not expect that. I really appreciate and would like to thank Ms Liz for being patient with me throughout. Her dedication to her work, is truly an asset to the company.